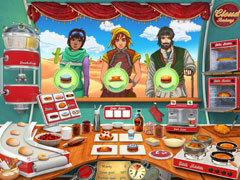 Join the Flying Bakery and serve delicious baked goods in this challenging Time Management game! 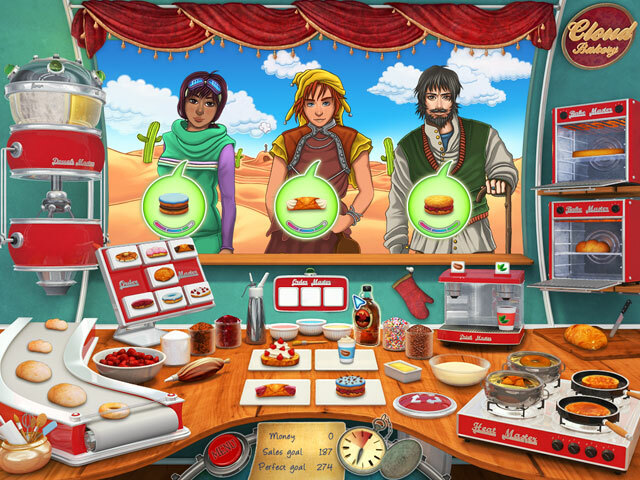 As her grandparent's bakery faces financial ruin, Fay Cloud decides to set out on the journey of a lifetime. 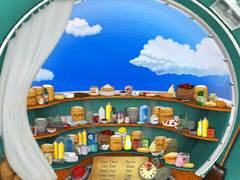 She renovates an old, rickety zeppelin into a fully functioning, flying bakery and takes to the skies. On her journey she meets, Reid Wood, a young mechanic. 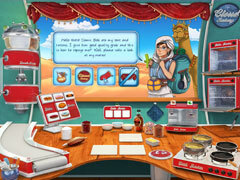 As they visit strange lands together, Fay upgrades her bakery and serves an ever growing selection of baked goods to new customers. Help Fay save her grandparent’s bakery in Baking Success, a challenging Time Management game filled with the joy of baking!